Sigal Bergman teaches Alexander technique and dance in Tel Aviv, Israel. She creates dances and video works, and performs herself. She holds a BA in psychology from the Hebrew University, and for the past 20 years has studied the connection between movement and thought through many disciplines, including: Alexander Technique, Yoga, Tai-Chi, release techniques and improvisation. 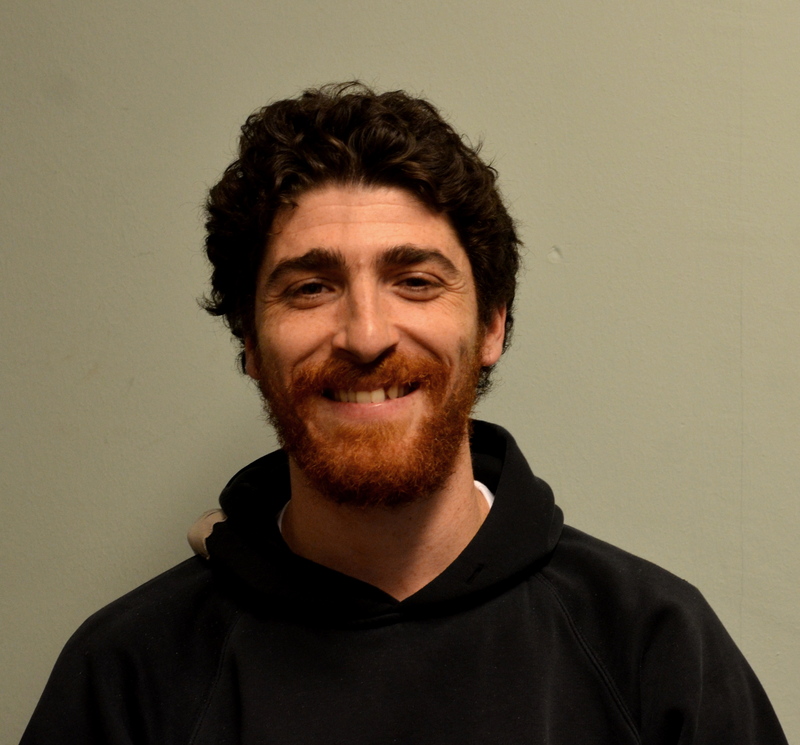 Yochi Cohen is an MTP student in Dr. Simona Bar-Chaim’s lab (laboratory for rehabilitation and motor control of walking) at the Faculty of Health Science at Ben Gurion University, Israel. 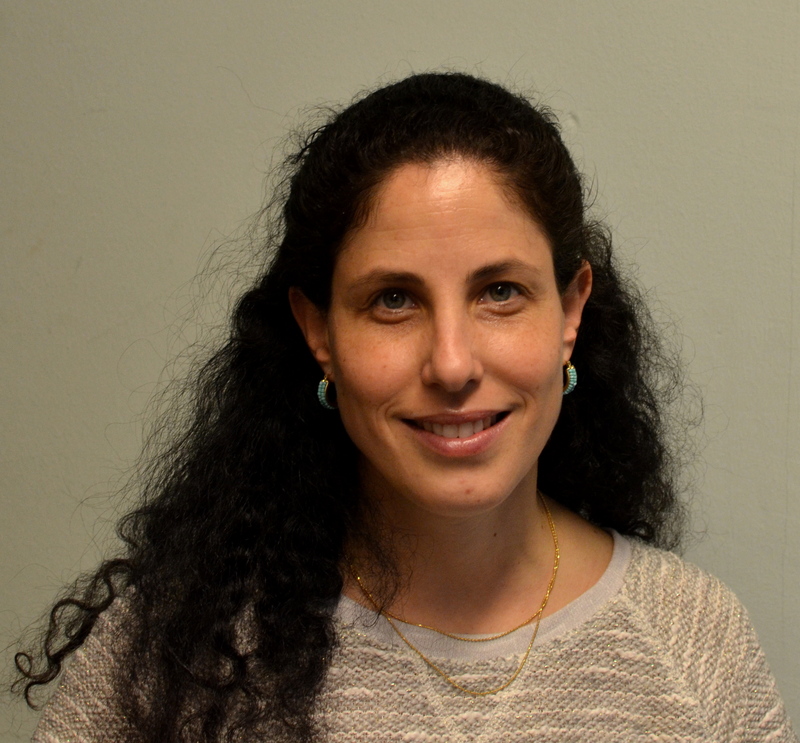 Anat Dahan is a PhD Student in Prof Miriam Reiner’s NeuroCog lab in the Technion (Israel Institute of Technology). She studies motor and neural markers of ADHD. Shuli Enosh is a dancer and choreographer, she began her artistic path in 1998 in the Folk-Dance area with the Hora Jerusalem Group. Since 2007 Shuli has been working with the Yasmeen Godder Dance Company, and for the past 2 years has also been creating independently. Shuli is an autodidact and constantly engages in workshops and master classes of various techniques such as BMC, Release Technique, Contact Improvisation, Axis Syllabus, and Folk dance, while also learning and exploring therapeutic methods such as Feldenkrize, Alexander and Greenberg Techniques. Shuli is constantly engaged in exploring the connection between body and mind. of neural prostheses in Prof. Thomas Stieglitz lab. Lukas Fiederer Born in Swizerland, raised in France, Lukas studied Biologie in Freiburg, Germany and specialised in Neurobiology. A passionate recreational Dancer, he is now in the final phase of his PhD. For Lukas, Dancing is a key part of his work-life-balance, bringing strength, precision, timing, endurance, creativity and teamwork into unity. Monica Gillette (Theater Freiburg) is a dancer and choreographer. She was a co-creator of BrainDance, an interdisciplinary project between dance, science and people with Parkinson’s. BrainDance later became the “pilot” project and inspiration for Störung/הערפה, which Monica helped develop and is the project’s Co-Artistic Director. 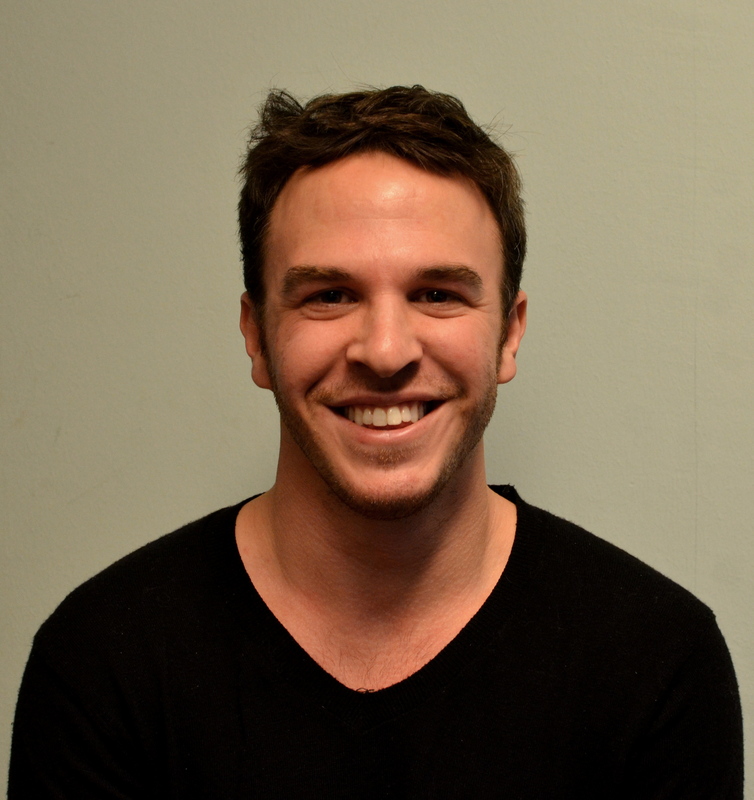 Itzik Giuli (Yasmeen Godder Company) is playwright, director and actor. 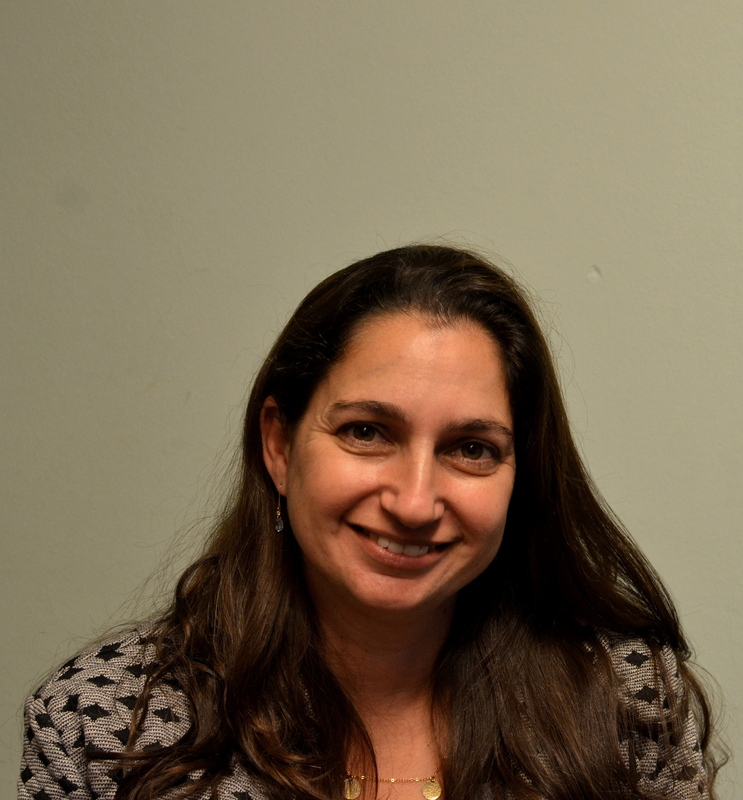 Since 1997 Giuli is the dramaturg and co-artistic director of all of Yasmeen Godder’s works. 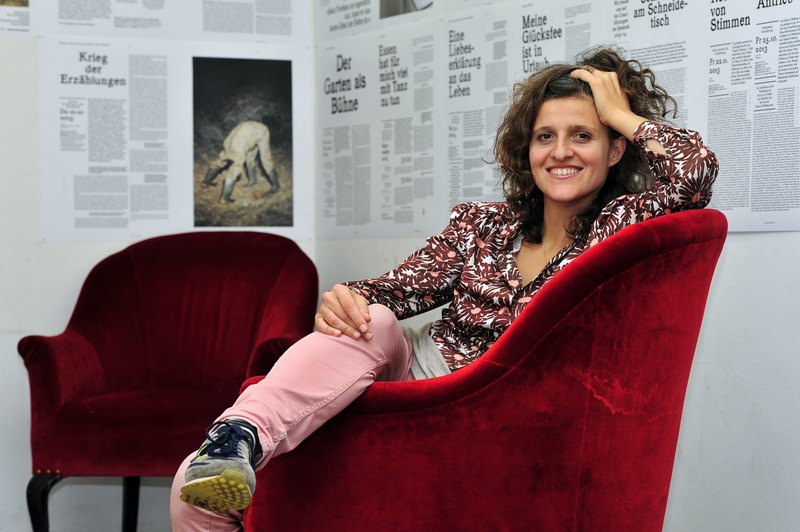 In 2005 Giuli founded Search Engine Theater Group and Contemporary Center for the Performing Arts in Jaffa. 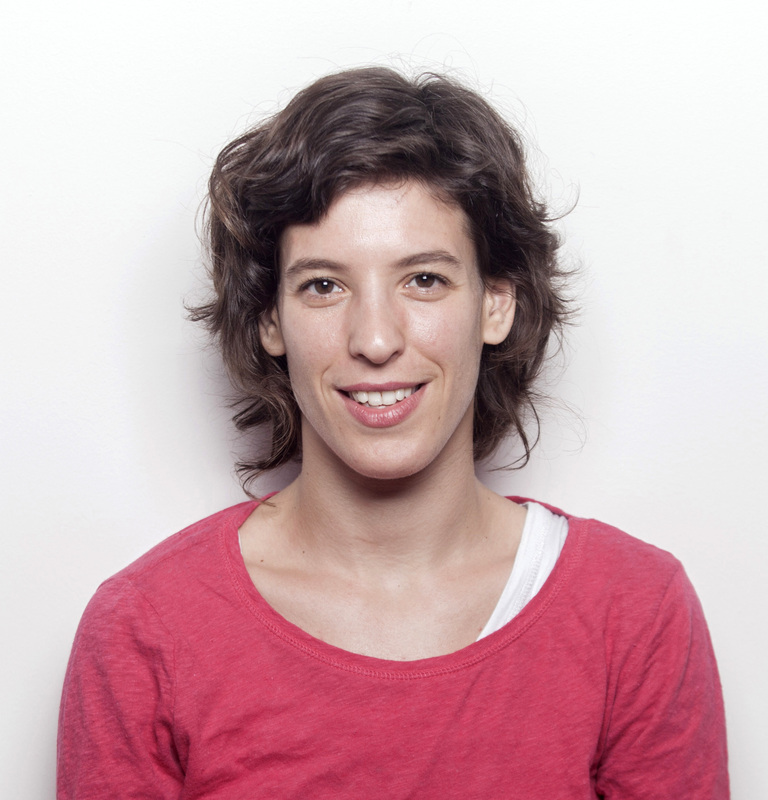 Giuli is the artistic director of both the Curtain Up Festival for Dance and the Israel Festival. Yasmeen Godder (Yasmeen Godder Company) is an internationally renowned choreographer and dancer. Based in Israel, her work has been presented worldwide at major dance festivals and theaters throughout Europe, Asia, the US and Australia. She is the recipient of numerous awards including the Bessie Award in New York. Since 2007 the Yasmeen Godder Studio has opened in Jaffa, a home for all of her activity and projects. Dorit Guy-Jelinek (Haifa University) is a student and a dancer. Completing her Master’s degree in Dance Movement Therapy in the Faculty of Social Welfare and Health Sciences. Doing her internship at the Shalvata Mental Health Center in Hod Hasharon, Israel. Danced in “Sigma Ensemble” contemporary dance company and presented her own independent dance pieces at different dance festivals. 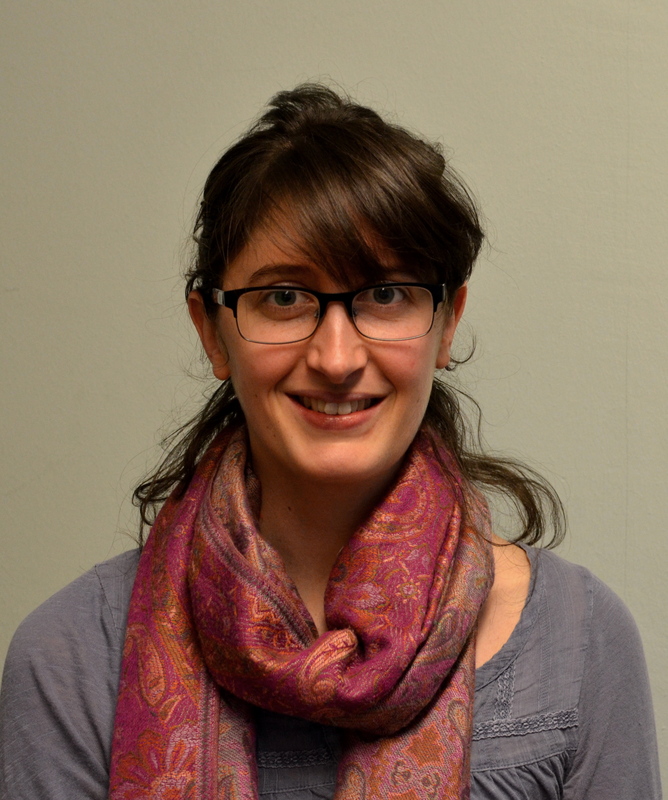 Hila Gvirts is a post-doc student in Prof. Simone Shamay-Tsoory’s lab at the Haifa University, Israel. She studies kinaesthetic empathy and the role oxytocinergic system in synchrony. 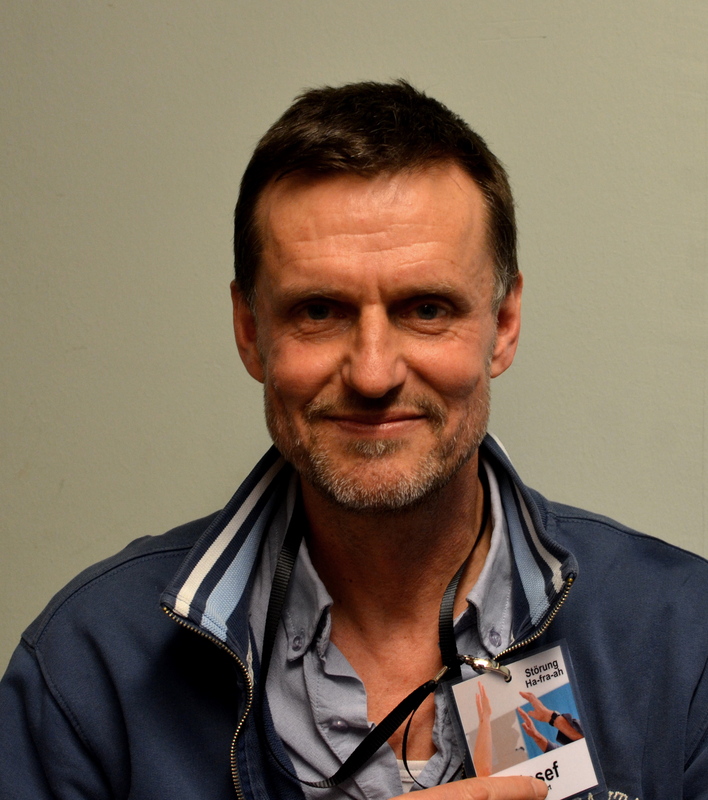 Gary Joplin is a dancer, director and choreographer. He is known for his progressive work with youth, leading intensive projects that evoke transformation and growth on multiple levels. This involves large-scale theatrical productions with teenagers as well as inclusive projects with children and youth with physical and mental disabilities. He leads workshops internationally focusing on movement, meditation and the body-mind connection. 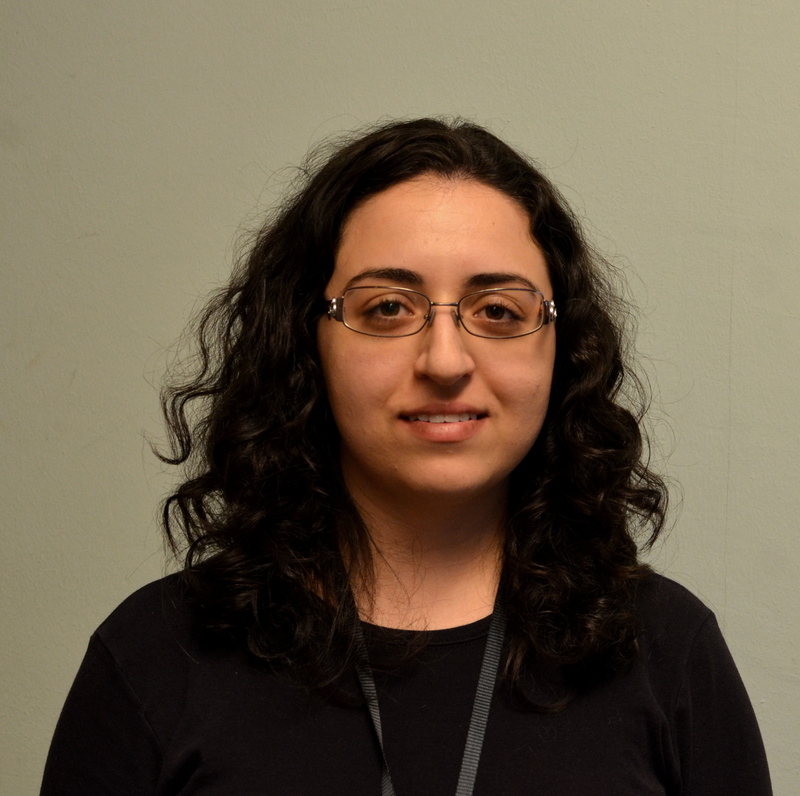 Katherin Joubran MPT, PT and a PHD student at the faculty of health science at Ben-Gurion University of the Negev. 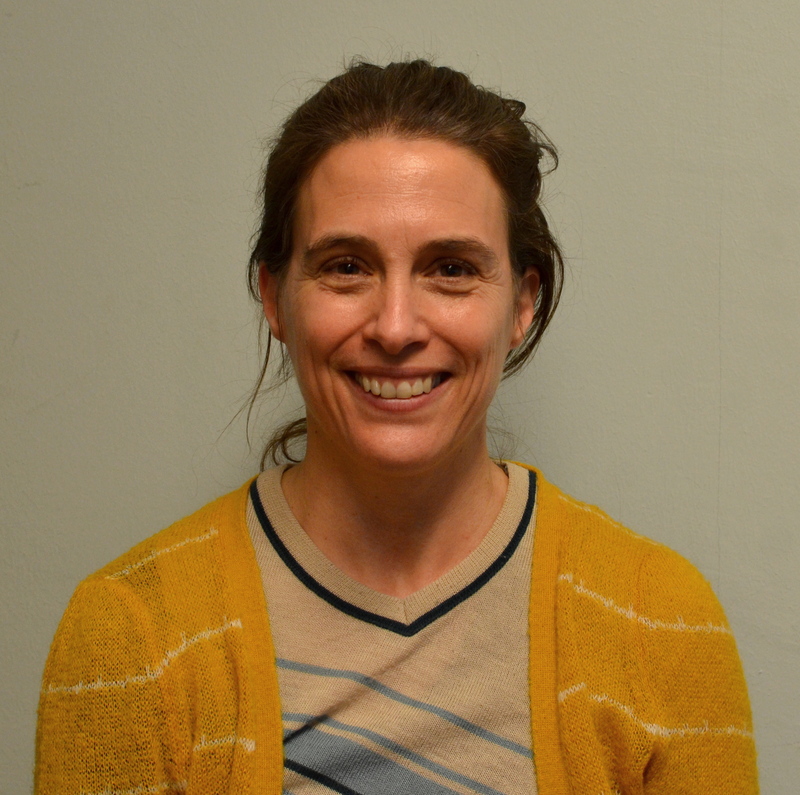 Her current research interests are derived from a desire to understand fundamental aspects of motor learning and especially locomotor control in healthy subjects, adolescents with Cerebral Palsy and other neurological conditions and disorders. She is interested in high technology techniques for gait and balance rehabilitation in different populations, which enable us to understand the way the brain controls locomotion and would provide a new, useful and simple rehabilitation technique for different walking disabilities. 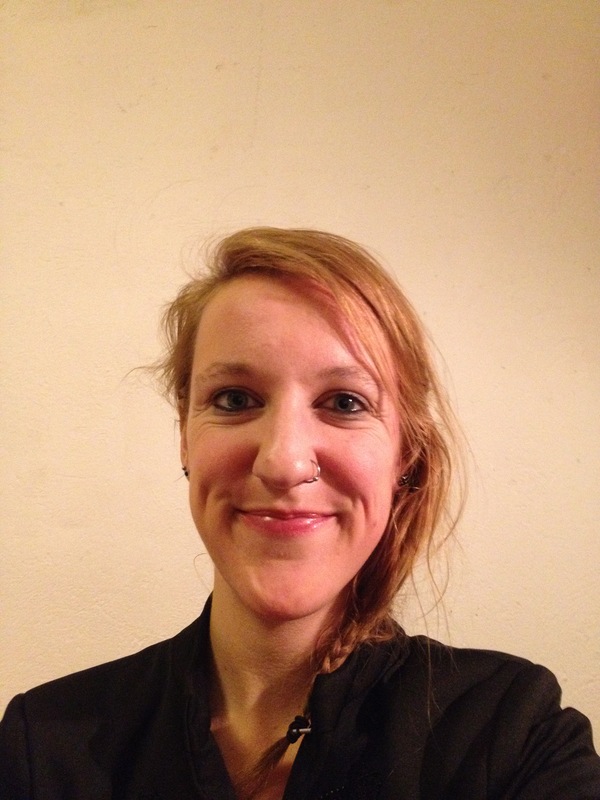 Jennifer Juros is an PhD student in Practical Philosophy and Neuroethics at the Albert-Ludwigs-University Freiburg. Her research is based on the observation of transcendency and how it can be “touched” through specific techniques, first of all meditation but also through dance etc. 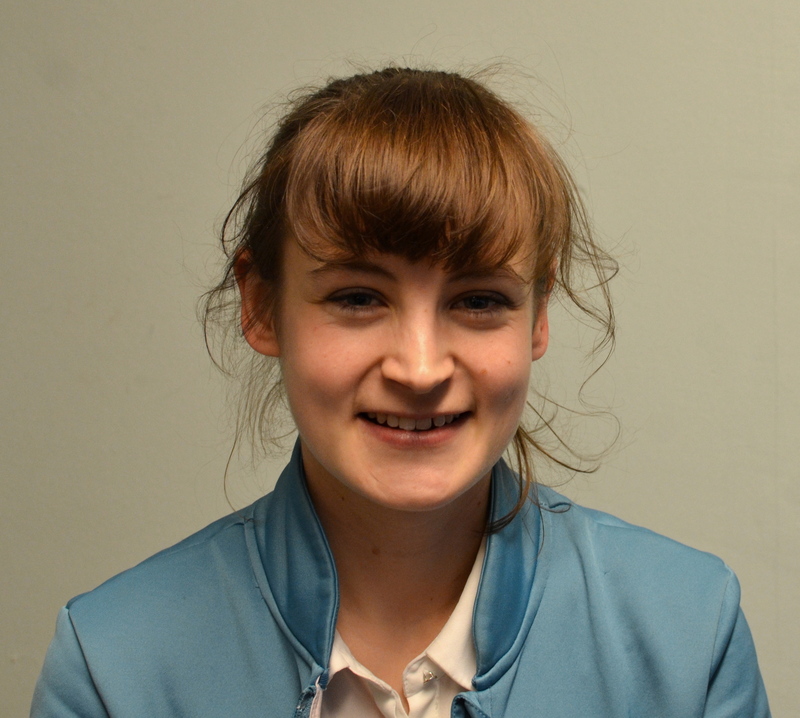 In her free time she enjoys singing, playing guitar, reading books as well as meeting friends and new people. 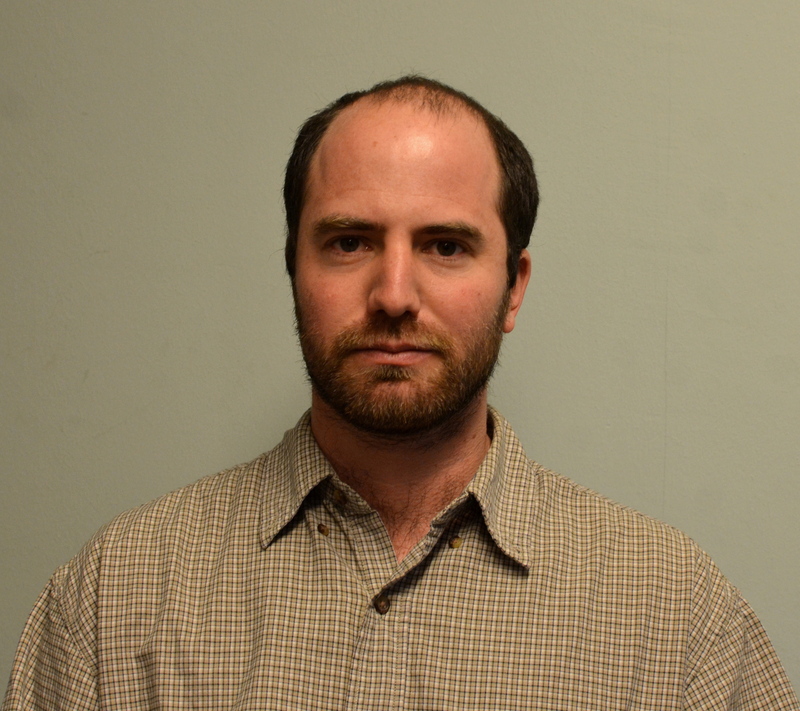 Matan Karklinsky is a PhD student in Prof. Tamar Flash’s lab at the Weizmann Institute of Science, Israel. 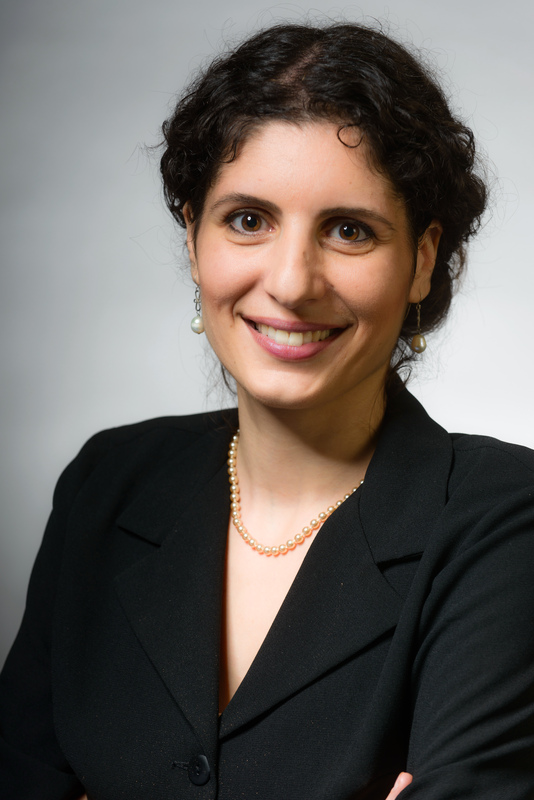 Anat Kliger-Amrani is a PhD student in Dr. Elana Golumbic’s lab at the Bar Ilan university, Israel. She studies the endogenous and environmental rhythmic influences on attention and other normal and abnormal rhythmic behaviours. Lisa Klingelhöfer is interested in arts and espacially dance as a method for learning or as an approach to topics regarding oneself, communication and understanding of others. After finishing her BSc of Psychology (Hagen, FernUniversity) and her contemporary dance training (Barcelona, Varium), she is now completing her Masters in educational science (Freiburg, University). Nimrod Levin (Hebrew University of Jerusalem) is a PhD candidate at the Edmond and Lily Safra Center for Brain Sciences. He earned his BA in Psychology and in the Amirim Interdisciplinary Honors Program, and his MA in Brain Research: Computation and information Processing. His main research interests include the cognitive and emotional factors underlying human decision making, individual and cultural differences, intervention research and assessment, and psychometric theory. Nimrod is the recipient of a number of prestigious awards, including among others honors and grants from the Hebrew University of Jerusalem, Princeton University, Ben-Gurion University of the Negev, the James S. McDonnel Foundation, the German Federal Ministry for Education and Research, and the Israeli Ministry of Science and Technology. To date, Nimrod is the author of six journal articles and two book chapters. Clint Lutes is a performer and creator based in Paris. He has collaborated with a number of artists at Theater Freiburg over the last 9 years including Monica Gillette, Tommy Noonan, Tom Schneider, Maurizio Grandinetti, Eun Me Ahn, Joachim Schlömer and Thomas Jeker. 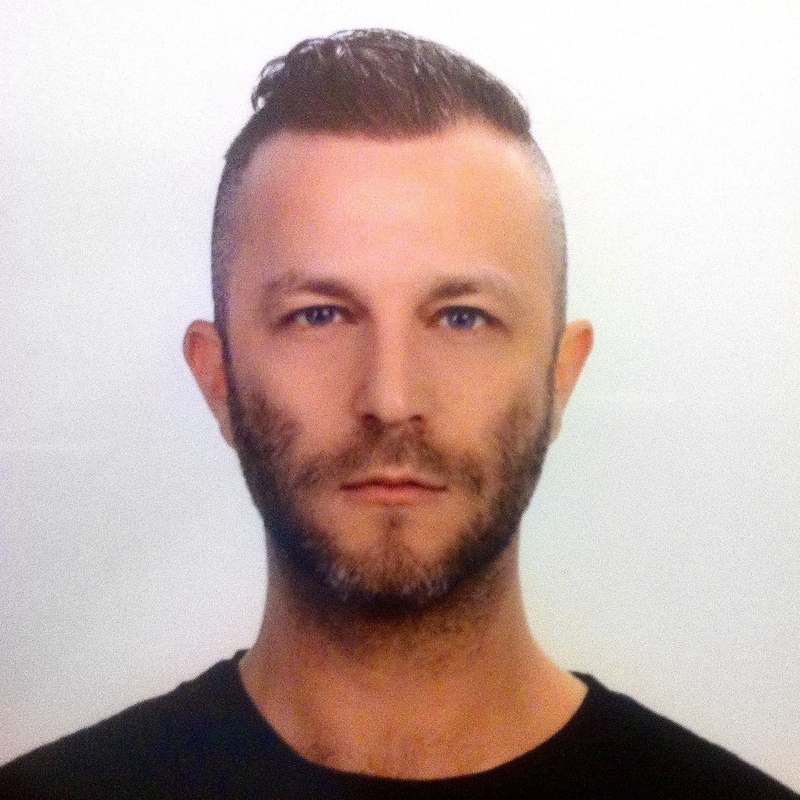 He created the LUCKY TRIMMER performance platform in Berlin and the workshop series Manoeuvres in Grenoble. He has been teaching and working with professionals and amateurs in Europe over the last 13 years. Juan Sebastian Ordonez (Dr.-Ing.) is group leader at Laboratory for Biomedical Microtechnology, at the Department of Microsystems Engineering (IMTEK) of the University of Freiburg. 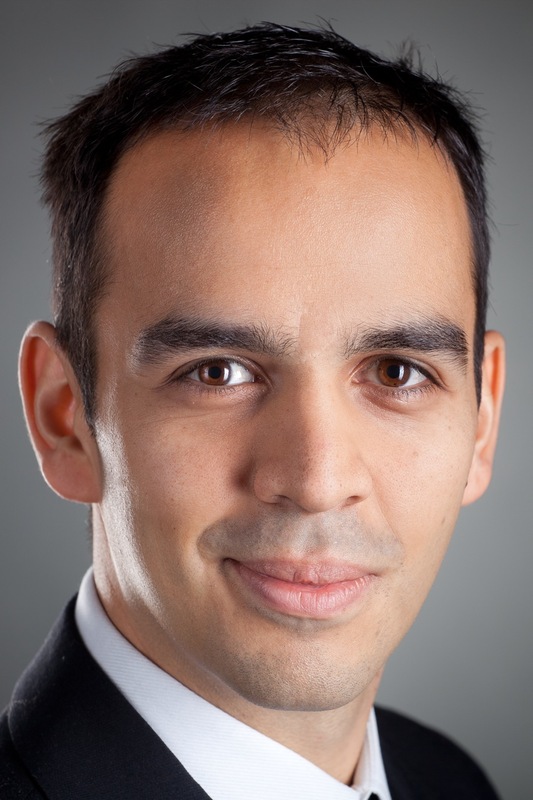 Juan studied Microsystems Engineering and has focused his research on the reliable miniaturisation of neuroprosthetic devices for the restoration of lost body functions. The main challenge lies in understanding the material-related aspects that delineate the stability of complex miniaturised systems for the use inside the human body. 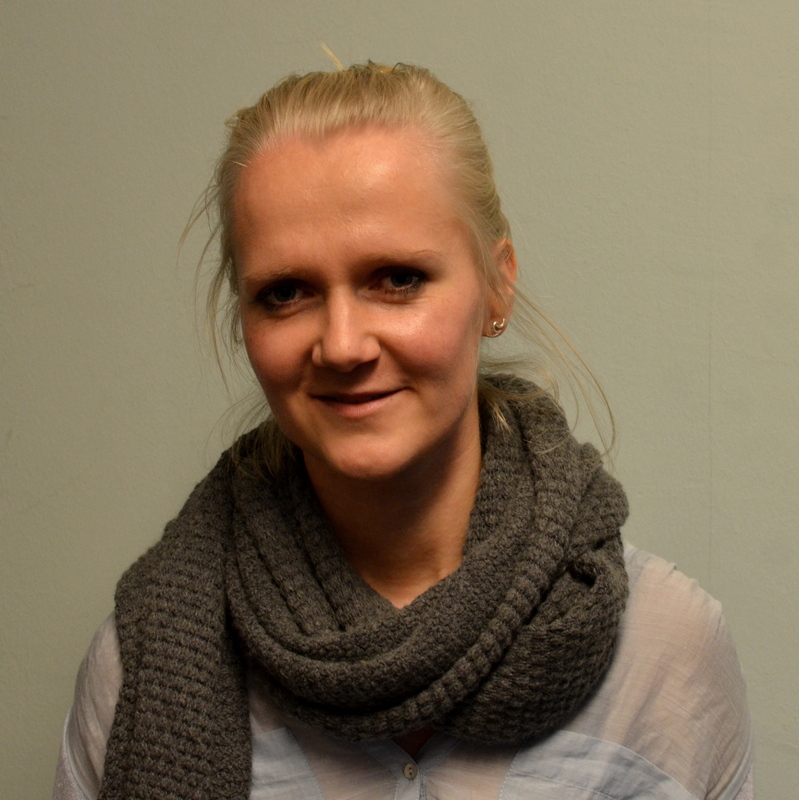 Stefanie Pietsch is PhD student in education and psychology at the Free University of Berlin. 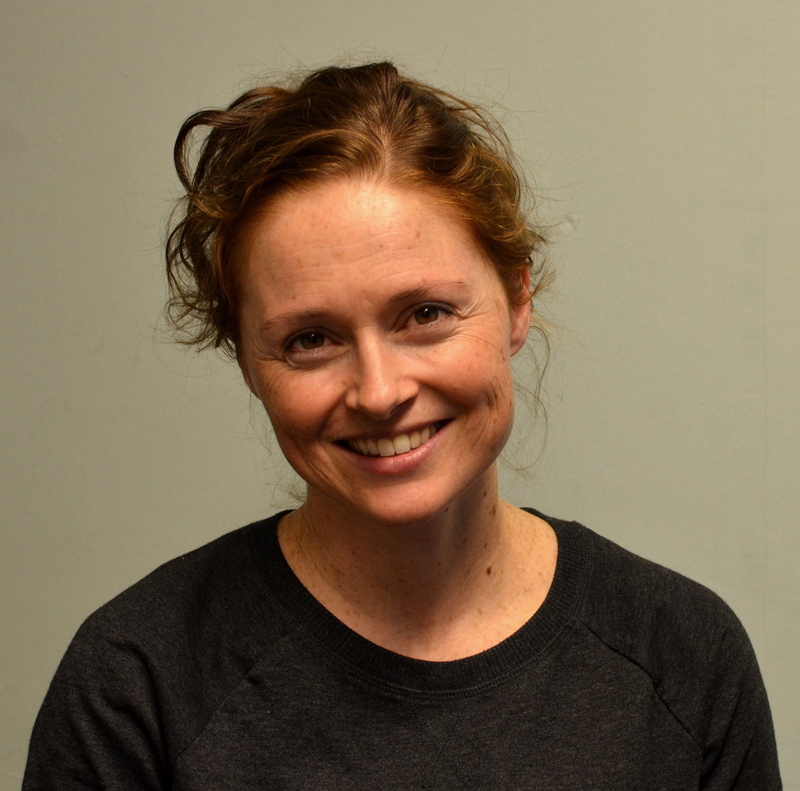 Her research focuses on the reconstruction of the relevance of physical thinking through dance in learning and teaching arrangements at the university level. Julie Philpott holds a BA (Hons) in Ballet and Contemporary Dance from Rambert School in London and a Postgraduate Diploma in Dance Performance from London Contemporary Dance School. 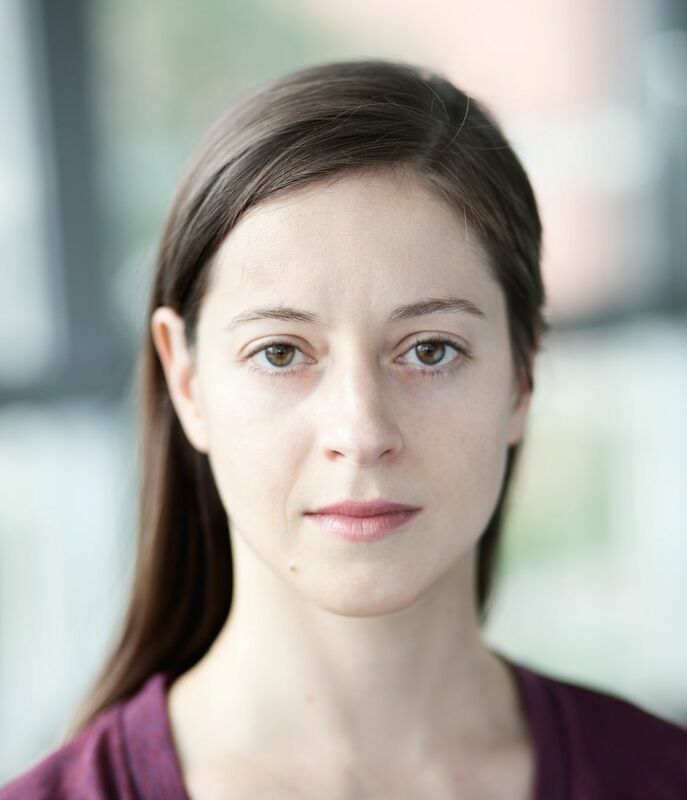 After dancing with Bern:Ballet at Stadttheater Bern in Switzerland, she began her medical studies at Albert-Ludwigs Universität Freiburg where she is currently writing her dissertation on the effects of dance on Parkinson’s Disease. 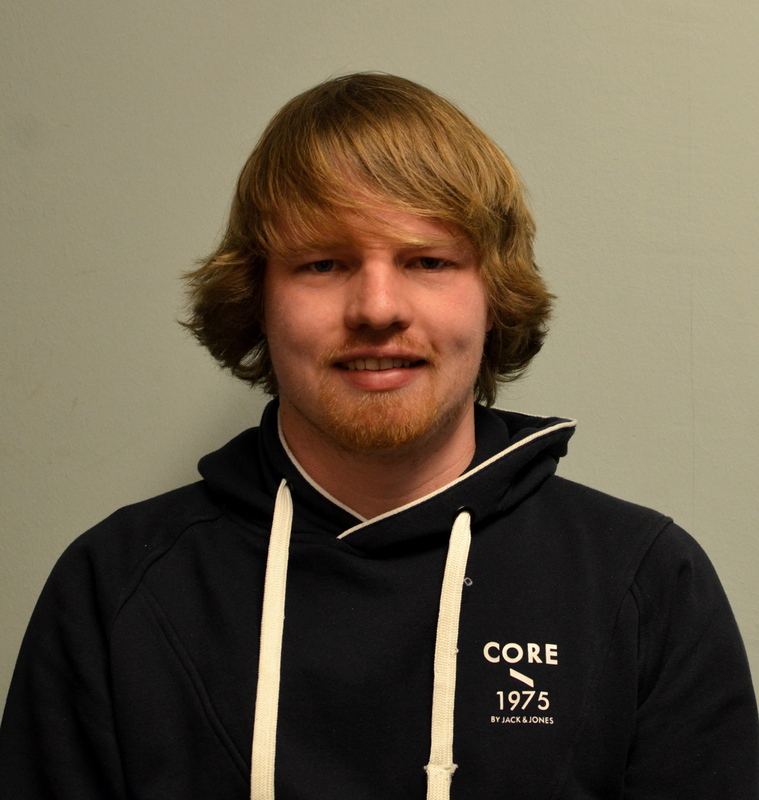 Jonathan Schiefer is a PhD student at the Bernstein Center Freiburg. 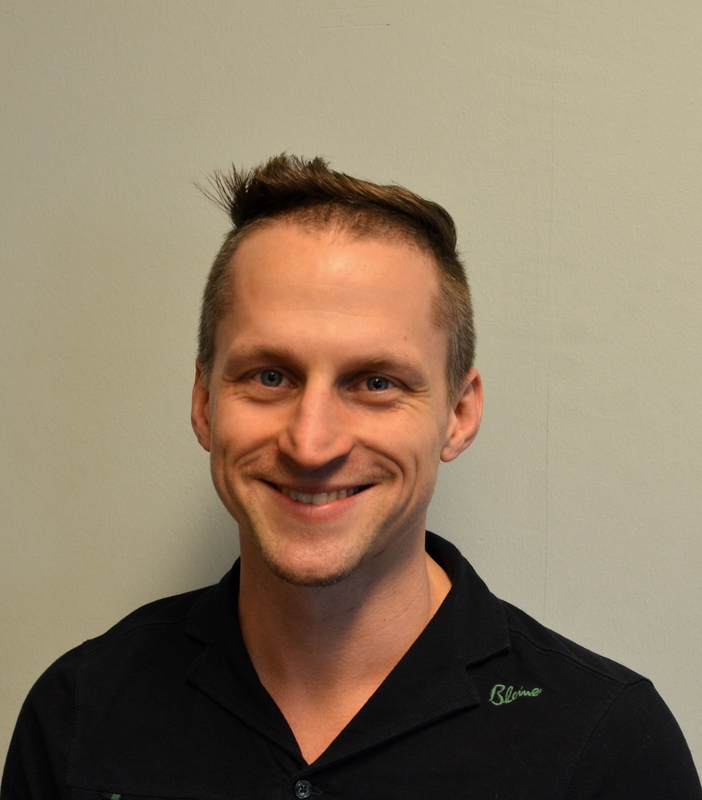 He studies inference of cerebral network structure in the group of Prof. Stefan Rotter. Uri Shafir (1983) is a dancer, choreographer, actor, and performance maker. As a choreographer/performance maker, created in different platforms in Israel such as Macholohet festivel, New Dance Festival (Hazira) and more. His works include: The Koloklum (2015), Choreography For a Genuine Diva (2014), Fail Better (2013), WarGlow (2011), Something Super (2010), Holy Matters (2009). As a Dancer, worked in Batsheva Ensemble (2007-2010) and with various Israeli Choreographers: Yasmeen Godder, Dana Ruttenberg, Niv Sheinfeld & Oren Laor, Guy Gutman, Renana Raz, Dafi Altabeb, Maya Levy & Anando Mars. Graduate of Alon high school of arts, and MASPA (Matteh Asher School of Performing Arts in Kibbutz Ga’aton). 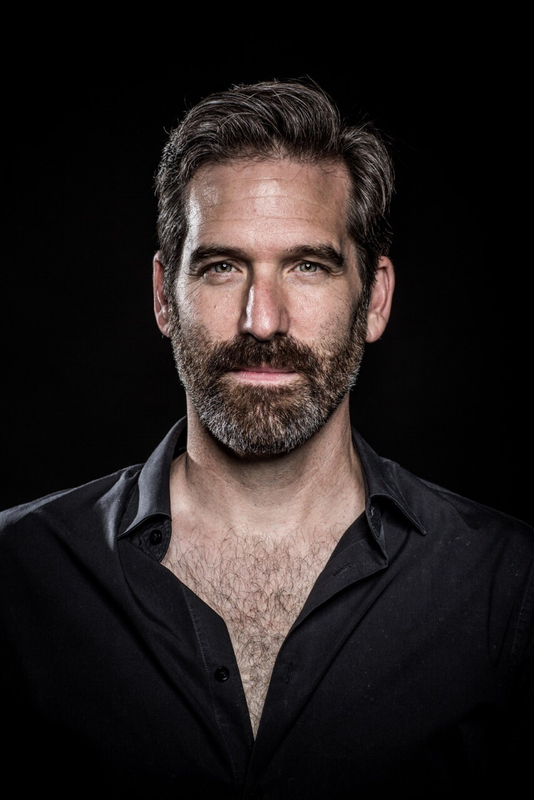 As an actor, participated in different plays in Habima theatre, Beit Lessin theatre, and independent fringe productions. Since 2008 Uri is teaching Gaga in Israel, USA and Europe. In 2012 was invited to teach at the Univeristy of Boulder, Colorado as a guest artist. Anat Vaadia Choreographer, dancer, rehearsal director and certified teacher of Dance and Feldenkrais Method. Currently based in Tel-aviv, Israel. After her studies in the Netherlands at the Rotterdam Dance Academy Anat Spent five years working as a freelance in Germany, Berlin working as a dancer as well as creating her own work. In 2008 returned to Israel and stated her Feldenkais studies. 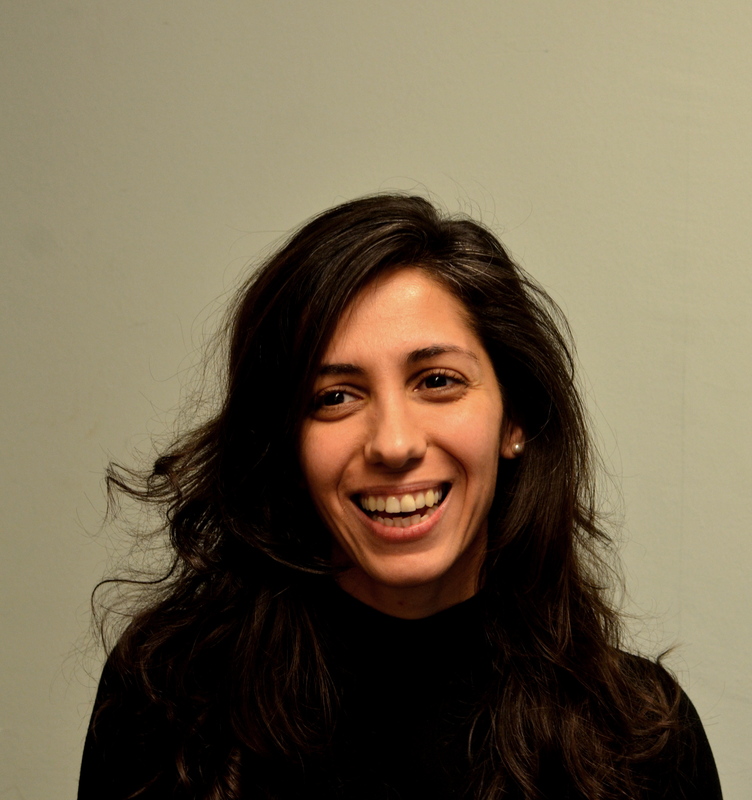 Between 2008 and 2012 worked in the company of Yasmeen Godder as a dancer and as a rehearsal Director. Currently teaching Feldenkais and dance alongside creating and performing her own work. Elizabeth Waterhouse is a dancer and theorist based in Bern/Dresden, involved in many collaborative projects between science and art. Born in upstate New York, Liz received her first dance education at Albany Dance Institute and the School of American Ballet. She graduated from Harvard University with a Bachelor degree in physics and completed her Master degree at The Ohio State University in dance. In 2004 William Forsythe invited her to join Ballet Frankfurt/The Forsythe Company, where she was a dancer until 2012. Active as a writer and consultant for Motion Bank, she worked on Synchronous Objects, Dance Engaging Science, and initiated Choreography in the Laboratory. Since leaving The Forsythe Company, she has been involved in international projects as freelance choreographer, dramaturg and dance teacher. 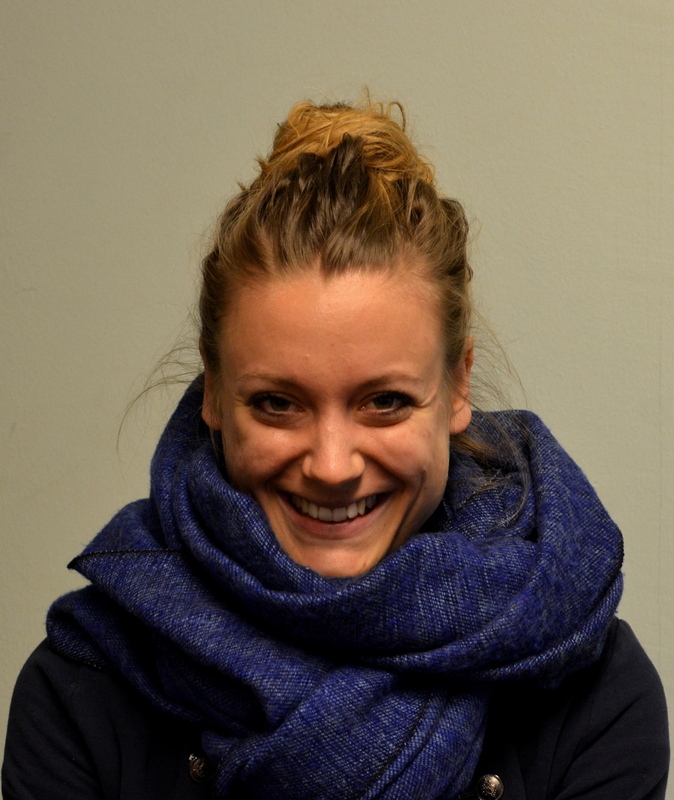 Liz is currently a doctoral student at the Graduate School of the Arts in Bern, writing her PhD thesis on the topic of entrainment in William Forsythe’s Duo. fit his broad interests into the corset of the venerable study-disciplines. Ofir Yudilevitch is a Dance artist. As a dancer he has collaborated with many Israeli choreographers such as Yasmeen Godder, Arkadi Zaides, Yossi Berg and Oded Graf, Iris Erez and more. As a young choreographer, he has created several pieces for Israeli festivals. He practiced and taught Capoeira and acrobatics for ten years before making the transition into contemporary dance. In Störung/Hafraa, Ofir’s classes for the Parkinson’s Dancers are Capoeira classes specifically modified to allow the participants to take part with their individual needs. 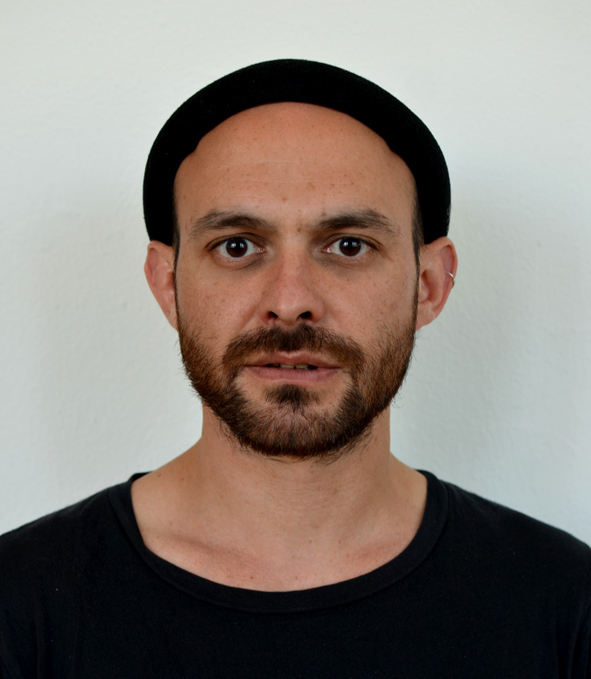 Ofir currently studies art and philosophy in the Open University. 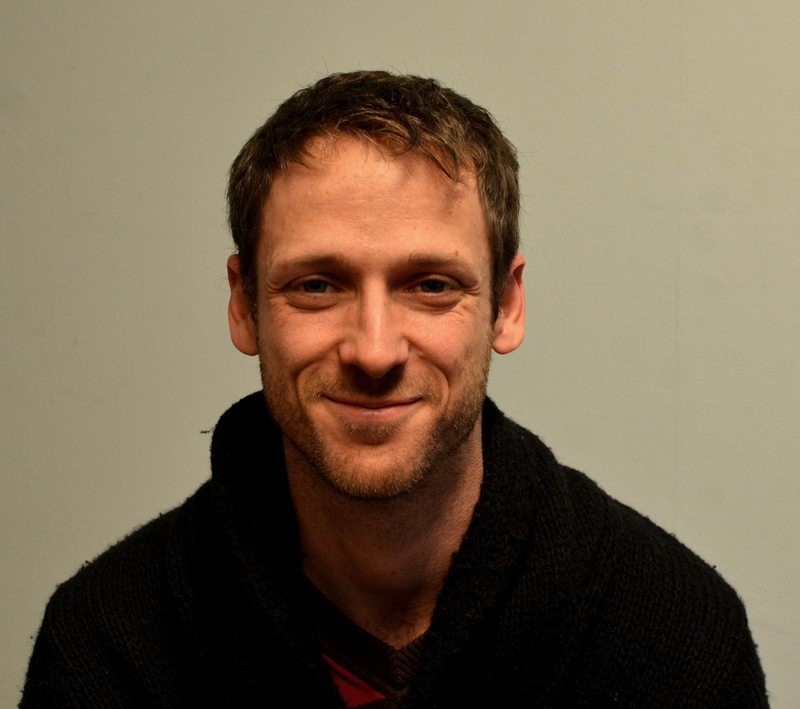 Josef Mackert (Theater Freiburg) is head dramaturg of Theater Freiburg. 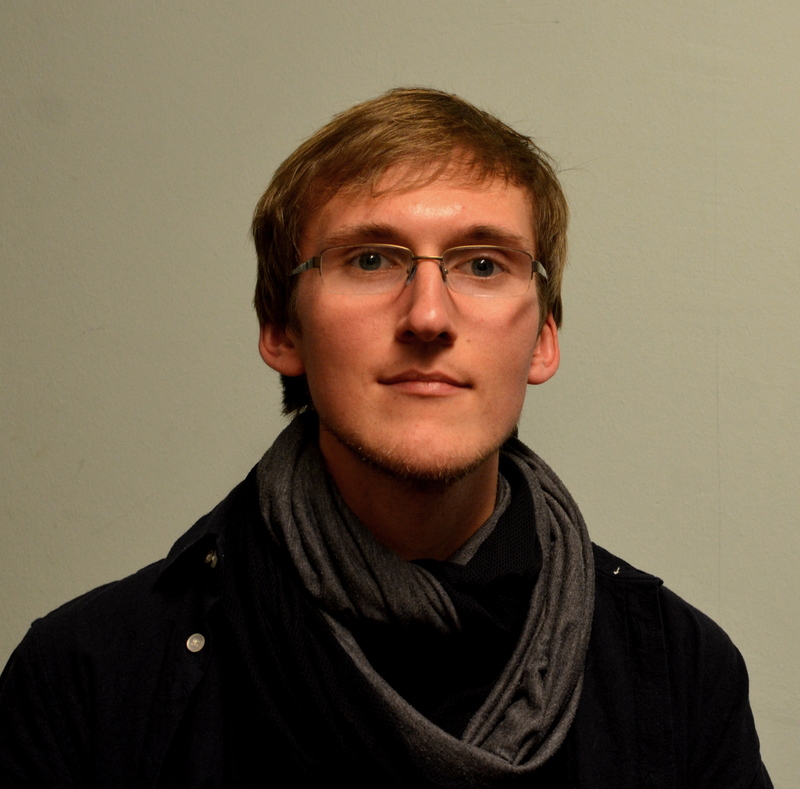 Together with Oliver Müller, he has worked on several interdisciplinary projects which join artists and scientists. The rich experiences with the BrainDance team and the inspiring thought process with Yasmeen Godder and Itzik Giuli were his impulses to co-develop the project Störung/הערפה of which he is the artistic director. Dr. Oliver Müller (University of Freiburg) is a philosopher at the University of Freiburg. 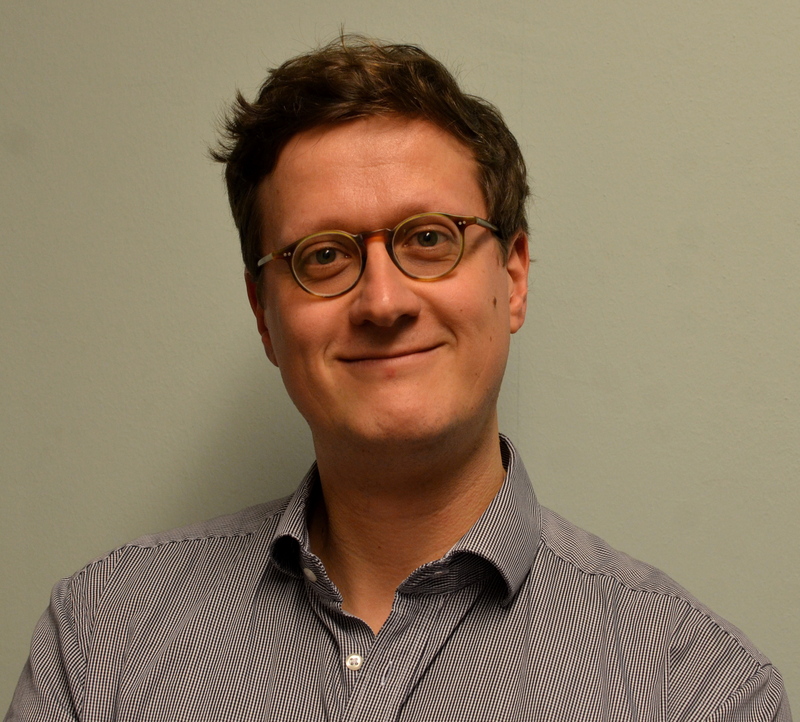 Within the cluster of excellence BrainLinks-BrainTools he leads projects on philosophical and ethical questions concerning neurotechnological interventions and brain-machine interfaces. In addition, he has developed and curated several projects where art and science meet. 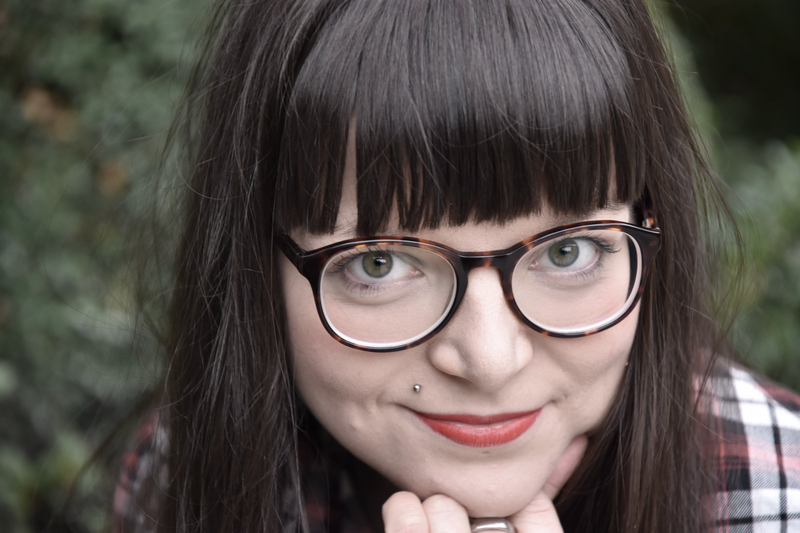 Kathrin Feldhaus (Theater Freiburg) is a cultural scientist and has been working as a networker, production manager and dramaturg in several collaborations at Theater Freiburg. She also works as an author focusing on documentary topics, currently people with dementia. 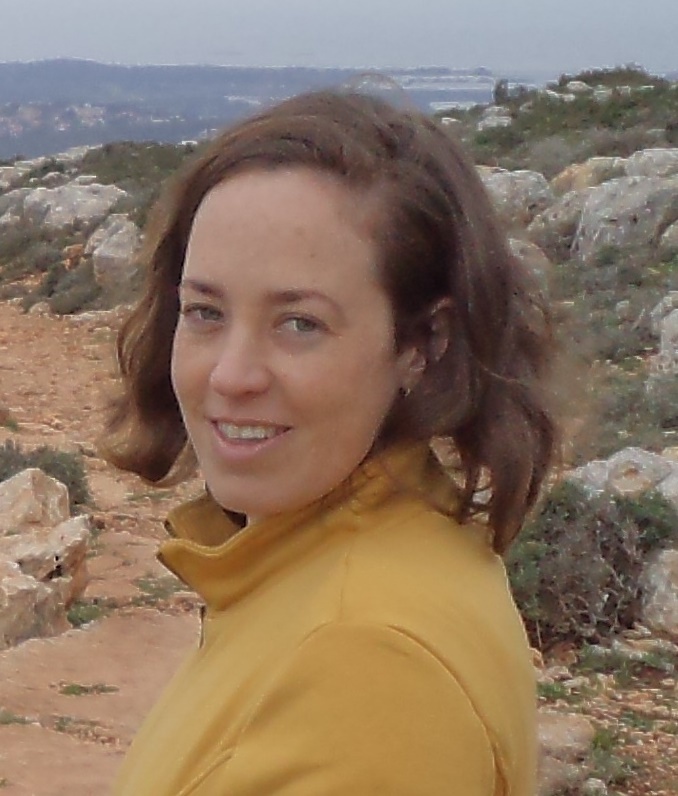 Naama Kadmon-Harpaz is a PhD student in Prof. Tamar Flash’s lab at the Weizmann Institute of Science, Israel. She studies motor control and the encoding of movement in the motor cortex. 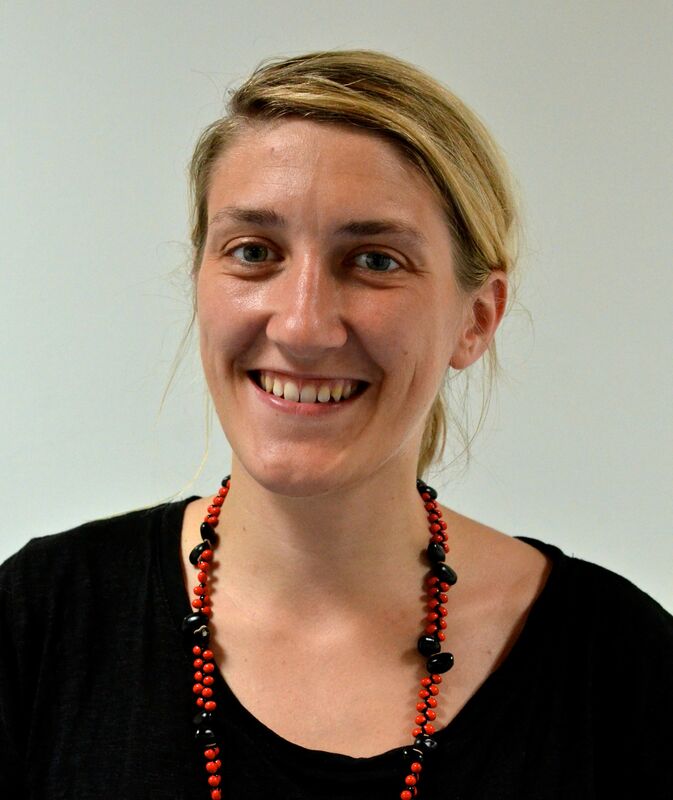 Sabrina Livanec (University of Freiburg) studied German and French literature. Besides the project Störung/הפרעה she coordinates other outreach activities of BrainLinks-BrainTools that bring together art and science. Sara-Lena Möllenkamp (Theater Freiburg) studied literature-arts-and media at the University of Constance, now working as assistent director at the Theater Freiburg, For Störung Störung/הפרעה she’s working as photographer and author. Prof. Dr. 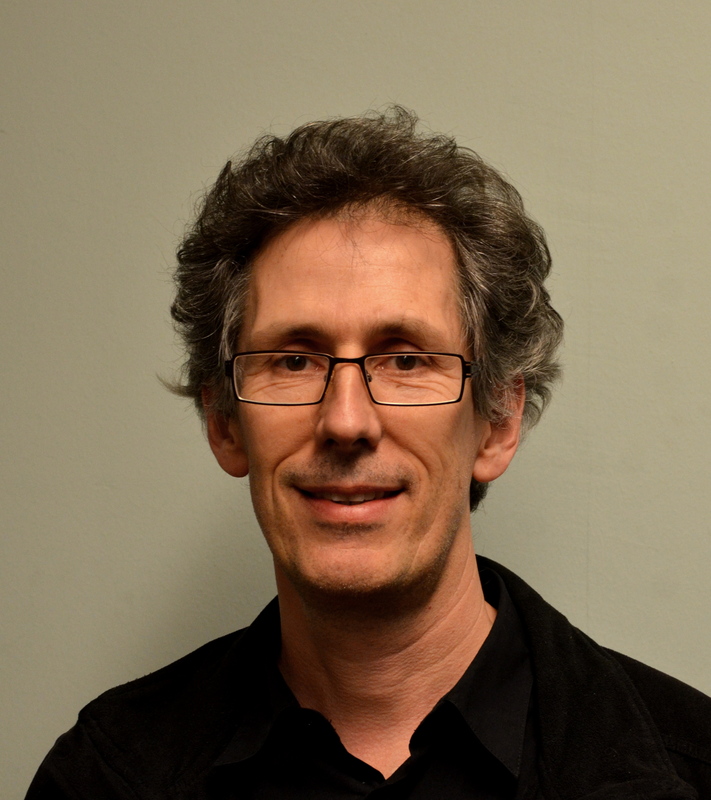 Ad Aertsen (University of Freiburg) is Professor in Neurobiology and Biophysics. He investigates brain function by using computer simulations and works on the development of brain-machine interfaces that will help e.g. paralyzed people to control their limbs or external devices directly with their brains. Prof. Dr. Volker A. Coenen (University Medical Center Freiburg) is head of Stereotactic and Functional Neurosurgery at the University Medical Center Freiburg. He places electrical stimulators within the brain to alleviate the symptoms of neurological diseases such as Parkinson’s. Prof. Dr. Ulrich Egert (University of Freiburg) holds the chair of Professor for Biomicrotechnology at the Department of Microsystems Engineering and investigates the interactions within networks of nerve cells in order to better understand the nervous system and possible malfunctions. Dr. Sara Houston (University of Roehampton, London, GB) is Principal Lecturer in dance at the University of Roehampton, London. Houston’s current research project (2010 – 2015) centres on the impact of dancing for those living with Parkinson’s. 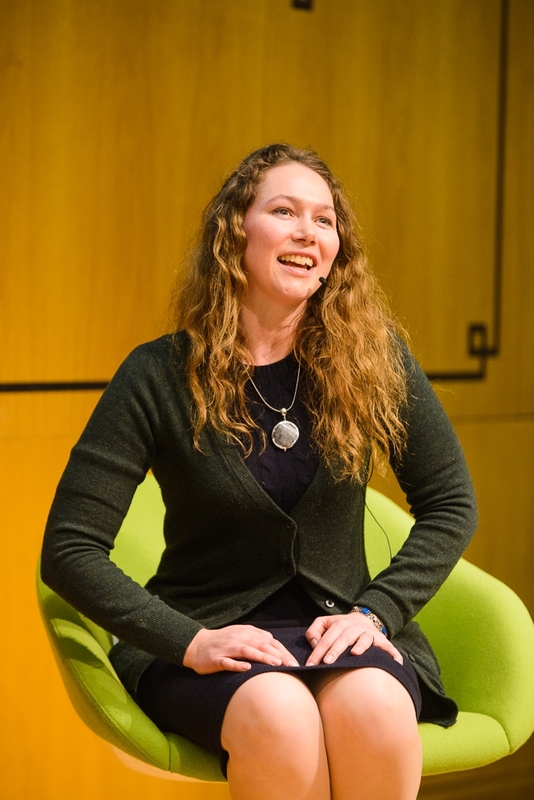 She won a BUPA Foundation prize for her work in 2011 and was runner up in the National Public Engagement Awards in 2014. Houston won a prestigious National Teaching Fellowship in 2014. She is Chair of People Dancing, the national strategic organisation for community dance in the UK. 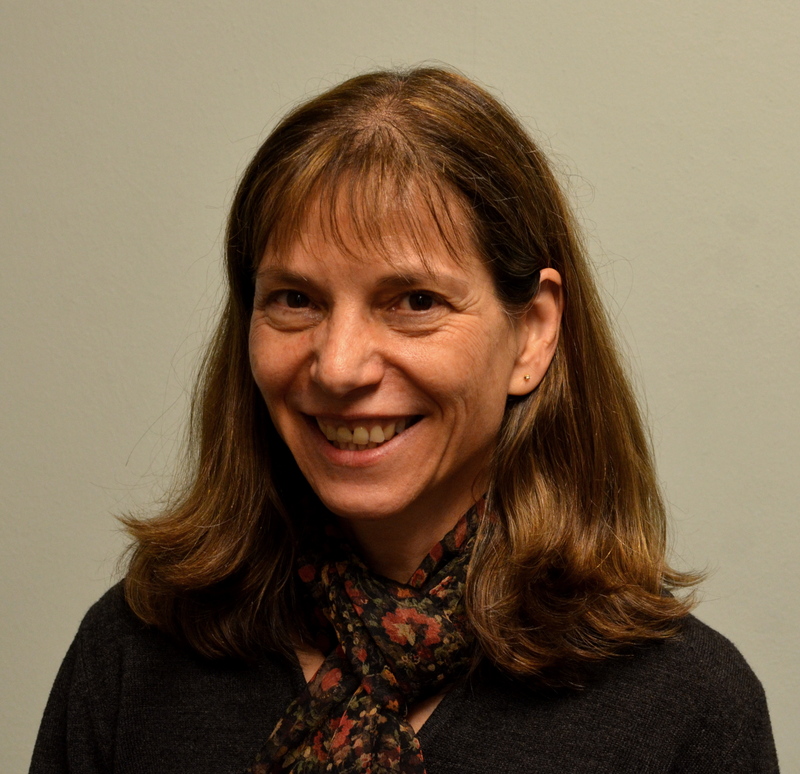 Dr. Shelly Levy-Tzedek (Ben Gurion University, IL) is the head of the Cognition, Aging and Rehabilitation laboratory. She is a member of the Physical Therapy department, the Zlotowski Center for Neuroscience and the ABC Robotics initiative at the Ben Gurion University. With her multidisciplinary lab team, she studies human movement in aging and in Parkinson’s disease, and develops human-robot interaction schemes for rehabilitation. Dr. Christoph Maurer (University Medical Center Freiburg) is senior physician at the Department of Neurology and Neuroscience of the University Medical Center Freiburg. Besides his work as a physician, he conducts research on the effects of neurological conditions on body posture and flexibility. Prof. Dr. Miriam Reiner, associate professor at the Technion, Haifa, and visiting professor at Stanford, is the founder and head of the Virtual Reality an NeuroCognition Lab where she studies brain processes and apply to design cutting edge technologies that enhance human cognitive potential. 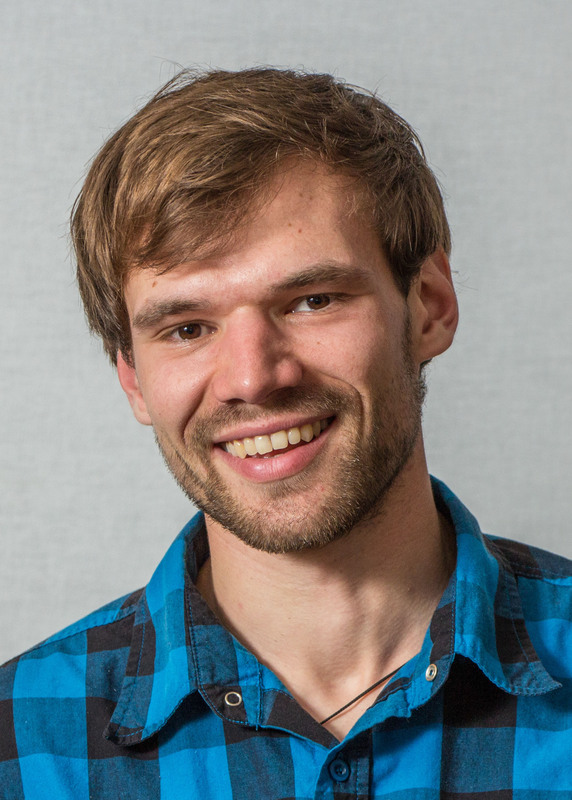 Dr. Robert Schmidt (University of Freiburg) is Junior Research Group Leader at the cluster of excellence BrainLinks- BrainTools and develops computer models and simulations to better understand the basis of behavior on the level of the nerve cells. Prof. Dr. Andreas Schulze-Bonhage (University Medical Center) is head of Freiburg Epilepsy Center. He investigates new treatment options for epilepsy and he is specialized in neurotechnological interventions. Dr. Tal Shafir (University of Haifa) got her dance/movement therapy diploma from University of Haifa, and completed her PhD in neurophysiology of motor control and two postdoctoral fellowships: in brain-behavior interactions in infants with iron deficiency, and in affective neuroscience, all at University of Michigan. 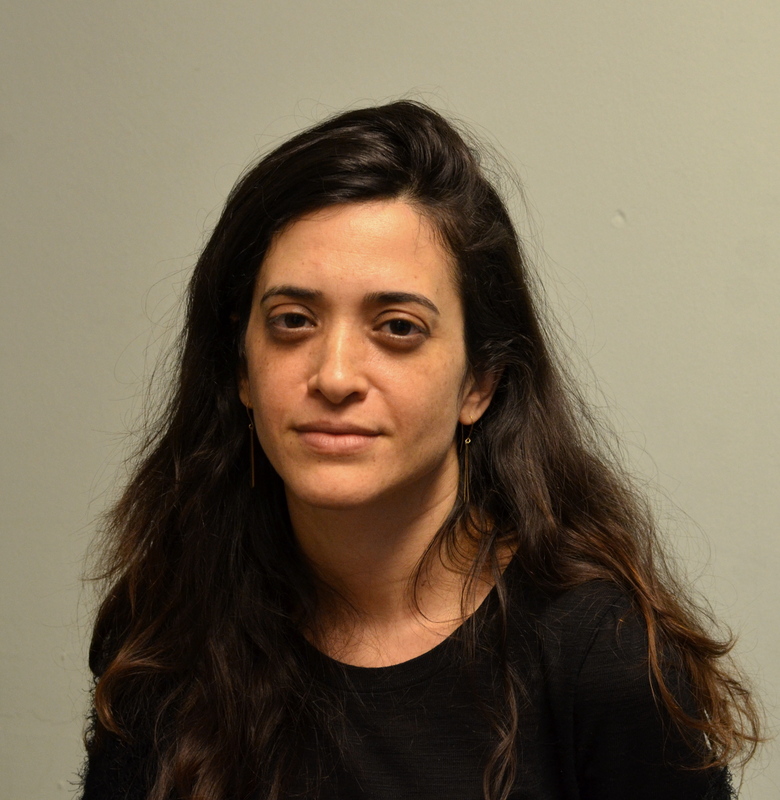 As an assistant professor at University of Haifa, The Graduate School of Creative Arts Therapies, her current research focuses on mechanisms underlying movement-emotion interaction. Dr. Michael Tangermann (University of Freiburg) wis Junior Research Group Leader at the cluster of excellence BrainLinks- BrainTools and develops learning computer programs that are able to analyze brain signals. 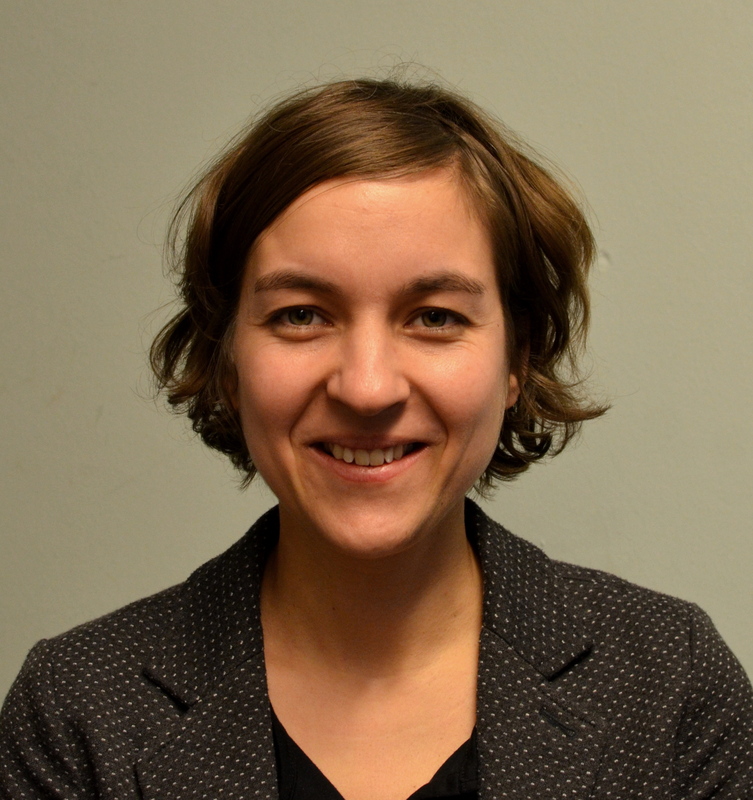 Dr. Marieke van Vugt (University of Groningen) received her PhD in Neuroscience from the University of Pennsylvania, studying the involvement of brain oscillations in recognition memory. 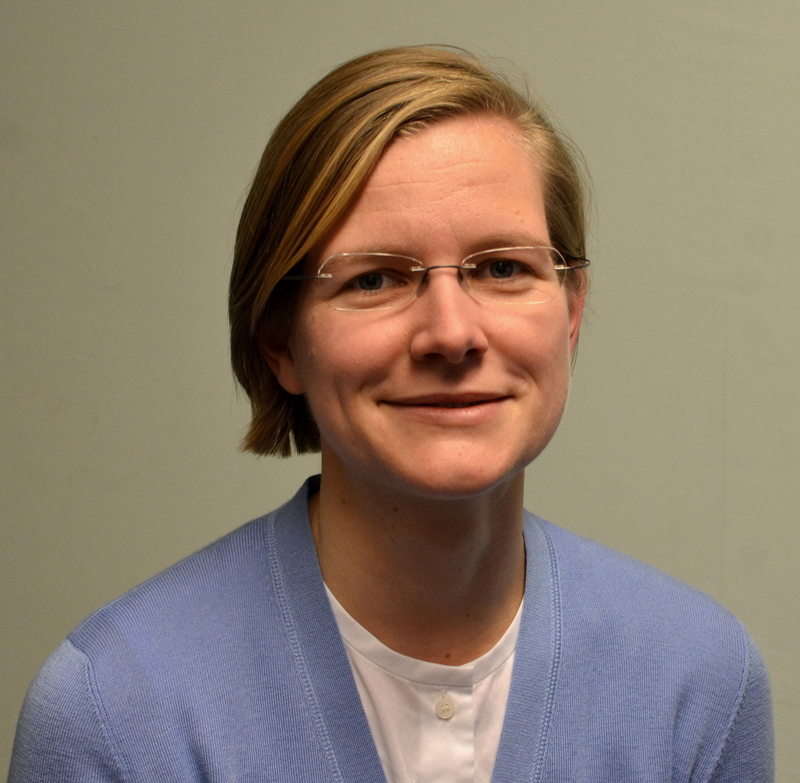 After a postdoc at Princeton, she started as an assistant professor at the University of Groningen, the Netherlands. 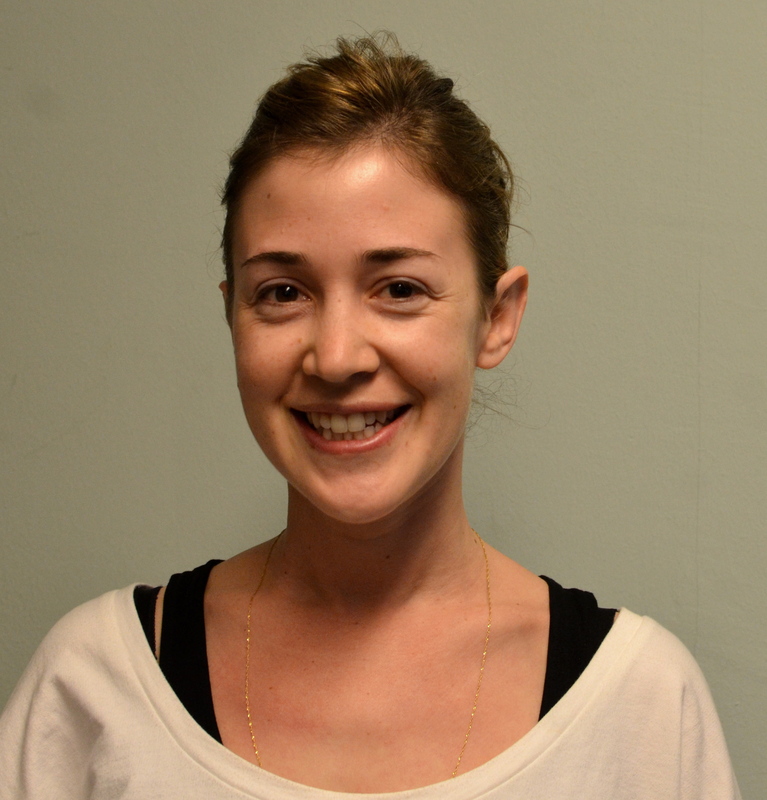 She studies decision making and memory, and how those are affected by meditation. She is also a semi-professional ballet dancer.